Southwest Airlines is the world’s largest low cost carrier. Their 8,000 pilots operate nearly 4,000 flights per day during peak travel season to 98 destinations within the continental United States and to near international locations. 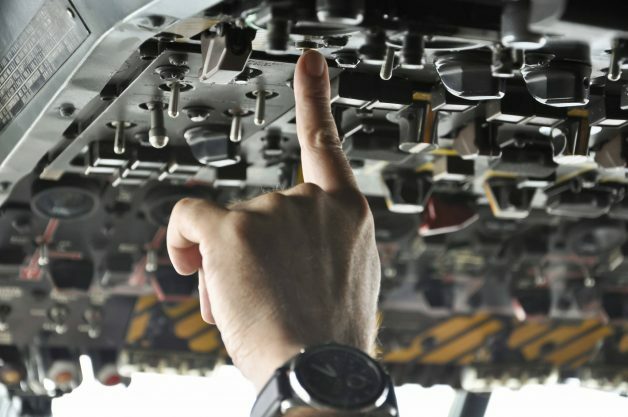 Across a 24-month project, Clockwork Research has worked closely with the Southwest Airlines Flight Operations Safety Department to implement a system-wide FRMS for the airline.